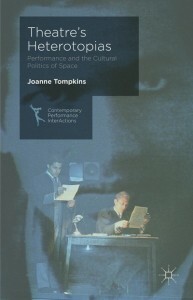 Forthcoming book by Joanne Tompkins, who teaches Drama at the University of Queensland, Australia. Theatre’s Heterotopias (Contemporary Performance Interactions) published 5 Nov 2014. 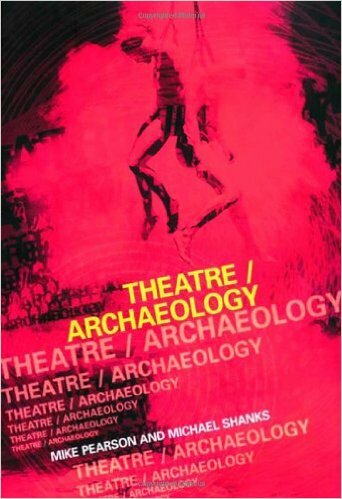 ‘Theatre’s Heterotopias articulates a new methodology for interpreting a space (including architectural, narrative, imaginative, and imaginary) in theatre and performance. A heterotopia is an ‘alternative space’ that is distinguished from that actual world, but that resonates with it. 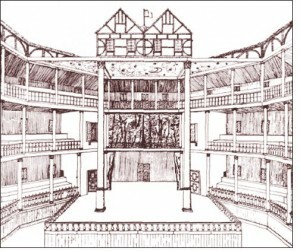 The value in applying heterotopia to theatre is that in performance, we can actually witness how else space and place might be constituted: it is the point of comparison of what does occur against what else might transpire such that the ‘unreal’ spaces that comprise a theatrical experience have the capacity to elicit concrete effects beyond its walls. A heterotopia is a technique for exploring theatrical space that affords a better understanding of the theatrical experience, the context in which performance takes place, and the power and knowledge that shape its socio-political context. 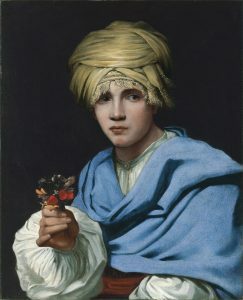 The book’s case studies include site-specificity, selected productions from the National Theatre of Scotland and Shakespeare’s Globe, and multimedia performance’. Thanks to Foucault News for link to a recent performance of ‘Heterotopia’ by the dance ensemble The Forsythe Company. Originally performed in 2006, this performance was in Korea at the Seongnam Arts Center Opera House (April 2013). Lee Sanggil, Professor at Yonsei University provides a fascinating analysis of the work in Space Magazine. 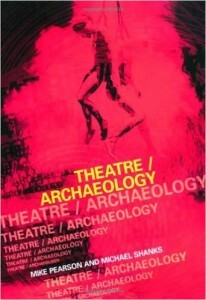 Franko, M. (2011) ‘Archaeological choreographic practices: Foucault and Forsythe’ History of the Human Sciences. 24 (4) 97-112. Abstract: Although Michel Foucault never wrote of dance as an example of a bodily discipline in the classical age, he did affect the art of contemporary ballet through his influence on the work of William Forsythe. 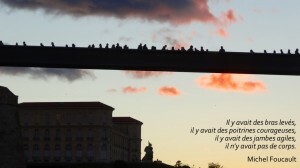 This article interprets Foucault’s influence on Forsythe up until the early 1990s and also examines how Forsythe’s choreography ‘responded’ to issues of agency, inscription and discipline that characterize Foucault’s thought on corporeality. 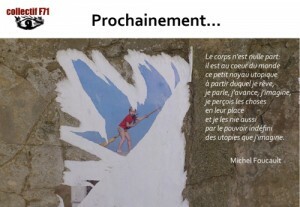 Ultimately, it asks whether Forsythe’s use of Foucauldian theory leads to a reinterpretation of inscription in Foucault. A YouTube performance extract is also available.